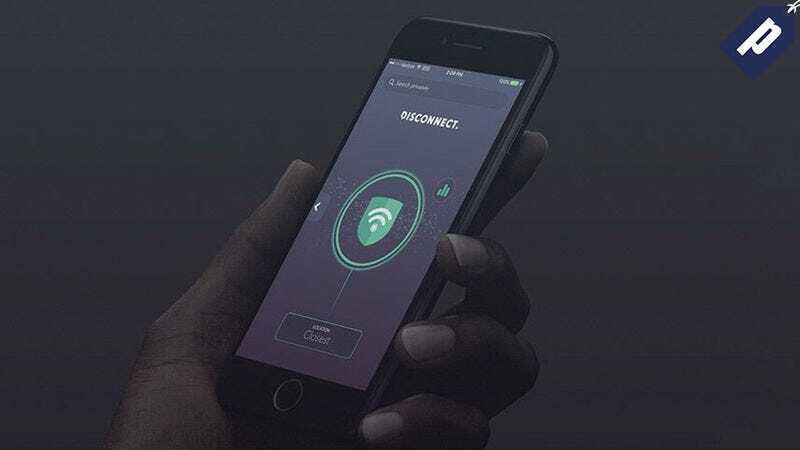 Disconnect is the the all-in-one privacy solution that combines malware and tracker blocking with VPN encryption to let you browse the web faster, more securely, and with less bandwidth. It normally costs $50 / year, but right now you can get a year for $19, or a lifetime account for $49. Disconnect masks your identity online and gives you the option to block incoming trackers. It also improves your battery life and lets you browse 44% faster. You can even bypass geo-restrictions on sites like Hulu and iPlayer, so you can watch your favorite shows from anywhere in the world. Disconnect provides total coverage across Windows, Mac, iOS, and Android, and this premium subscription lets you use it on up to 3 devices at once. Hit the link below to grab your Disconnect Premium subscription for up to 90% off.